I've heard a few times how junior high kids and teenagers aren't capable of love. They say the words, and have no idea what it really means. Even tiny kids with a crush, feel that as intensely as they can. I fell in love with Randy as a 17 year old girl. It's not even close to the same love I have for him now. It's not even the same kind of love I had for him when I was 19, or 20, or 21. It won't be the same love I feel for him when we have kids, grandkids, and more. 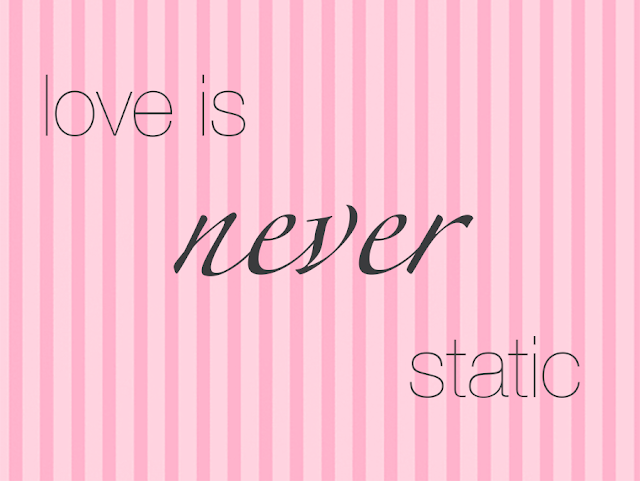 Love is always moving, never static, ever changing. As a 17 year old girl, that love I felt for Randy was real. It was the love I could feel at that time in my life. And I will keep striving every day to love Randy, my family, and my friends, with all the capability of my heart. As we grow, experience things, learn, and progress in our lives we learn to love even more. To love deeper and stronger. 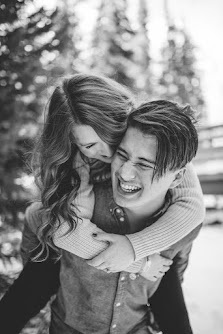 I'm so glad that I had crushes, glimpses, and moments of love. I'm glad that I still am learning how to love better, stronger, and more. 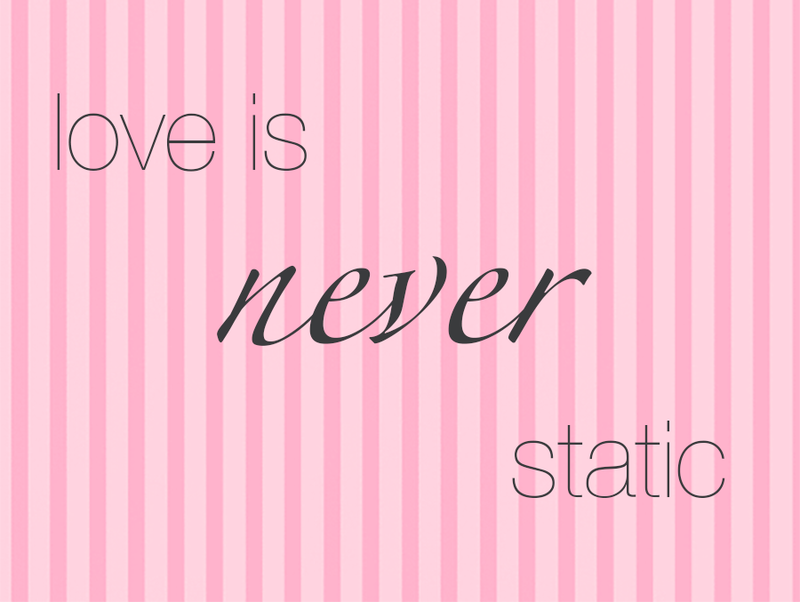 I hope my love never becomes static.